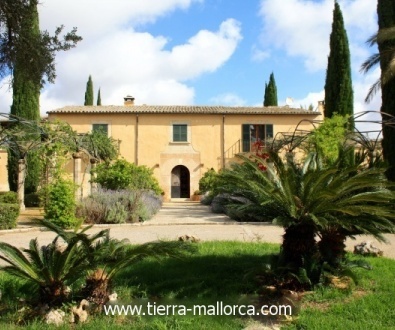 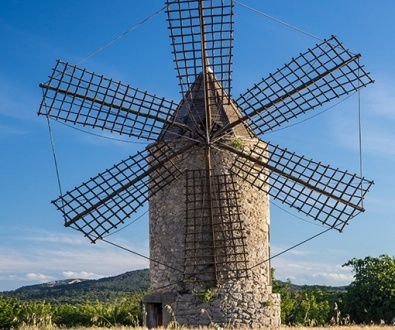 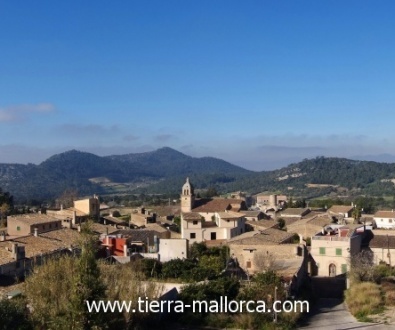 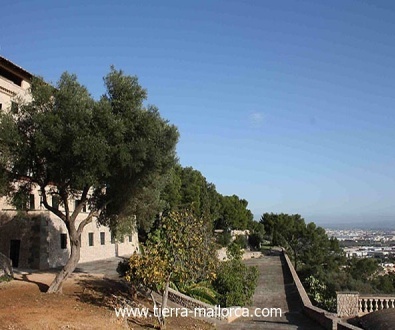 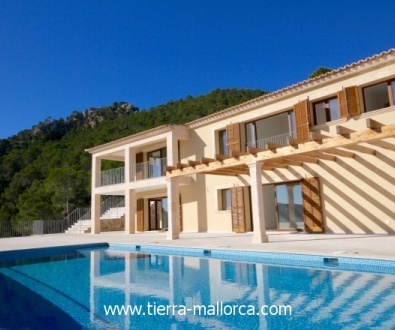 On this page we offer luxury villas and houses in Majorca. 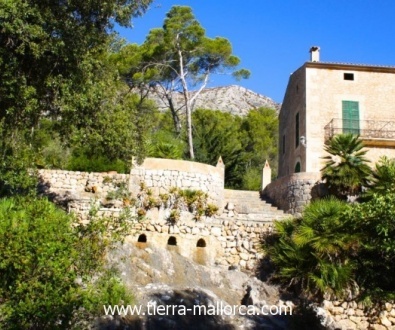 Villas built in the finca style or designer houses and chalets by the sea. 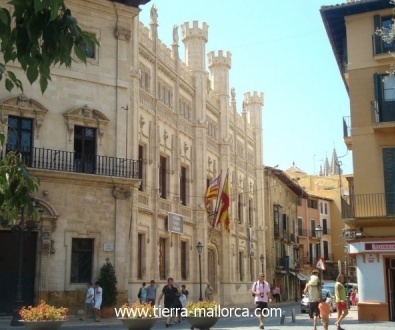 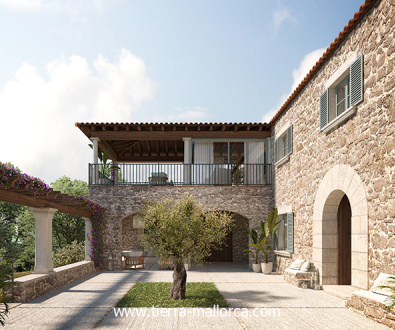 The luxury properties in Majorca are also a profitable investment. 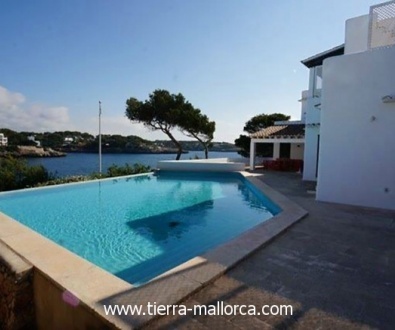 We look for a suitable location for you on the island. 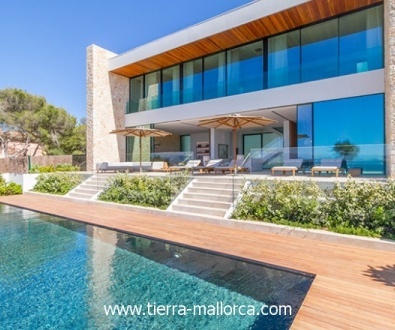 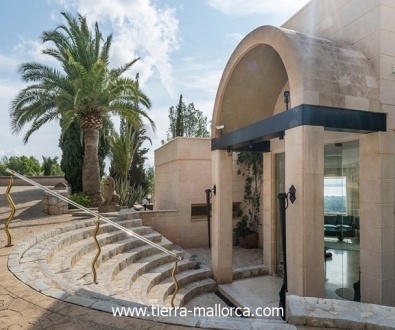 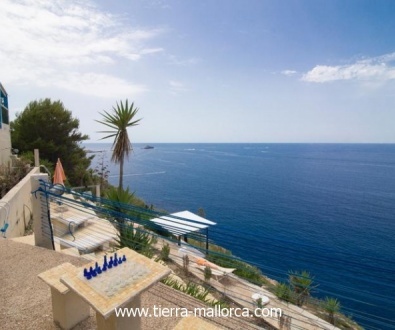 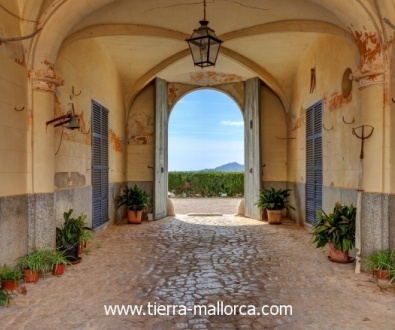 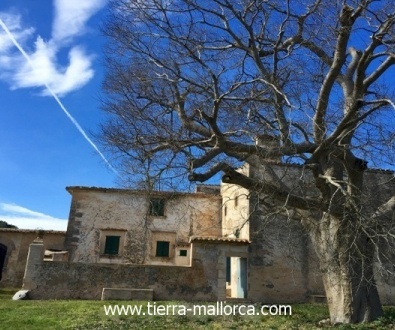 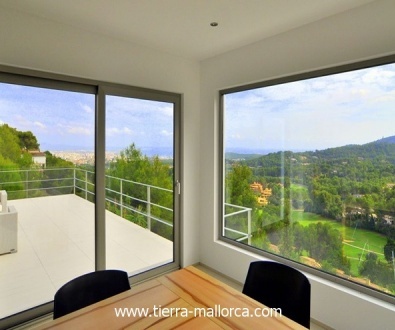 In addition we have penthouses in Mallorca for sale in the best locations on the island.